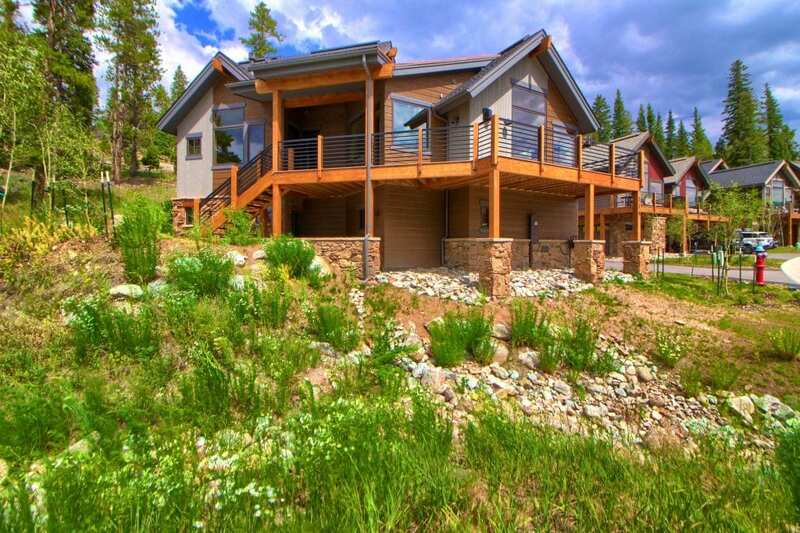 Summit County regulates short-term vacation rentals (STRs) to address neighborhood impacts and life safety issues. Summit County’s regulations for STRs are applicable to properties within the unincorporated areas of Summit County. 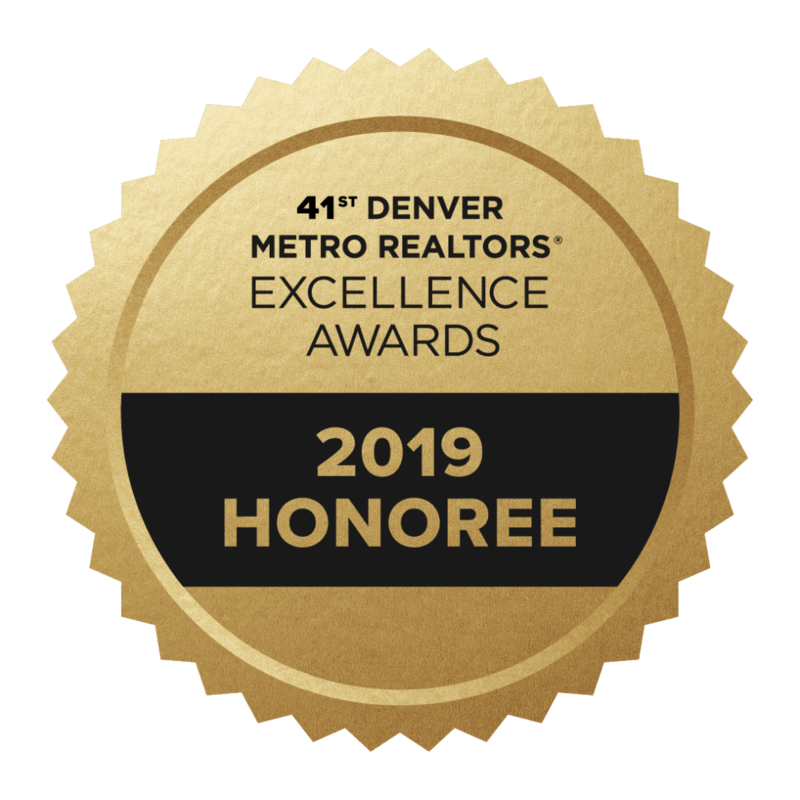 Friday Fun Facts: As record low inventory levels continue to dominate the real estate narrative in Colorado – we have been monitoring inventory levels each Friday in the 6 County Denver Metro Area. This week we are up (+665) properties for a total of 6,725 and an average “Absorption-Rate” of 1.59 Months. 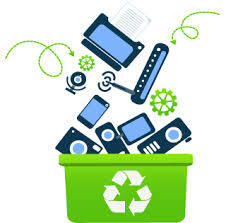 In honor of Earth Day, DMAR is once again inviting the community to drop off unwanted electronics at any of its five locations in the Metro Denver area. This is a great way to responsibly recycle anything with a plug or battery! 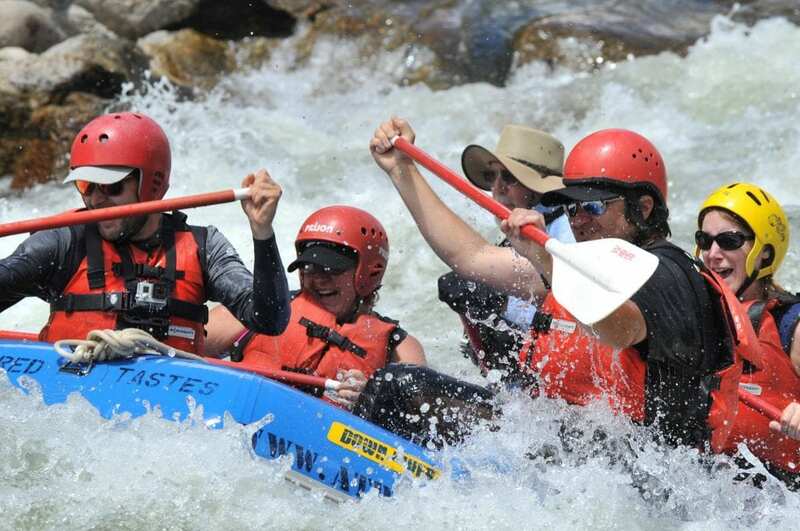 When it comes to rafting the Arkansas River -Chuck Huggs at Acquired Tastes Rafting has the trip for you. Founded in 1986 Chuck and Judy Huggs founded Acquired Tastes Rafting with a goal to build a company based on providing a higher quality rafting experience. 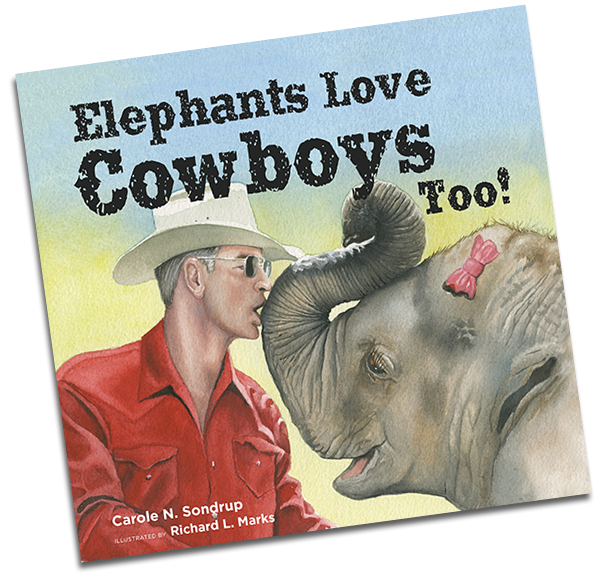 Chuck still guides and is still actively involved in the day-to-day operation of the company. Rafting is not just a business at Acquired Tastes – it is a lifestyle. Very proud of NeXstep’s Gayor Geller and his continued success with Maddie’s Restaurant. This restaurant is a tribute to Gayor’s daughter, family, friends, neighbors, and neighborhood. 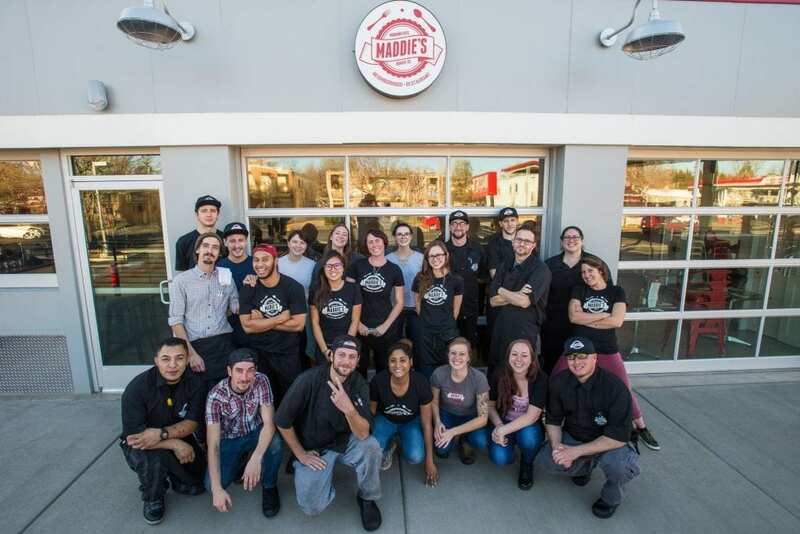 Maddie’s has built a reputation on creating an enjoyable guest experience, in a fun-filled, friendly environment, with a menu composed of their house-crafted, freshly-prepared dishes. Give Your Old “Soles” A New Life! NeXstep Real Estate Group is Proud to Support Soles4Souls. Our annual shoe drive is back and we are looking for your help to support this great cause! Contact your favorite NeXstep Realtor before April 26th and give your old “Soles” a new life. HERE’S HOW YOU CAN HELP: Donate your used shoes to people in need, both locally and internationally. All sizes, styles & types of shoes are needed for men, women & children. The form of general warranty is actually dictated by the Colorado legislature at C.R.S. 38-30-115. In substance, it’s a transfer by the grantor that promises three things (1) that the grantor is the owner with full power to sell, (2) that the property is transferred free and clear of encumbrances (except those identified), and (3) that the grantor will defend title against anyone claiming an interest in the property. 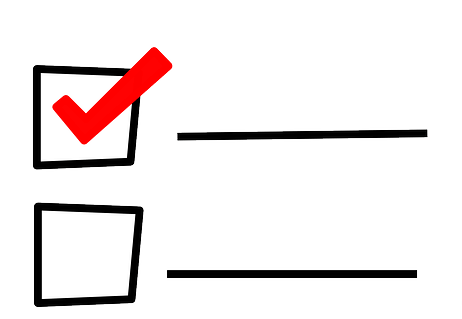 The third promise is what differentiates a general warranty deed from a special warranty deed. The idea to dress in costume and be featured in listing photos is nothing new. Several real estate professionals have donned cheeky getups since news broke about a real estate pro that dressed in an inflatable T-Rex costume saw his listing photos go viral. 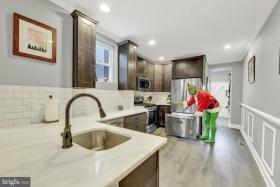 If your not into costume characters to sell your home this winter here are some helpful suggestions by Lisa Kanov and our friends at First Alliance Title. We are very proud of former NeXstep Broker Erica Scanlon and her new business; Toolaloo! Erica is getting ready to launch her brand new product in 2018 and we could not be any more proud of her. Would you like a way to shop more simply and help save the planet at the same time? If so, you need Toolaloo! It’s a handy little tool that helps you carry your reusable bags from the car to the store and back home.